CLOSEOUTS. 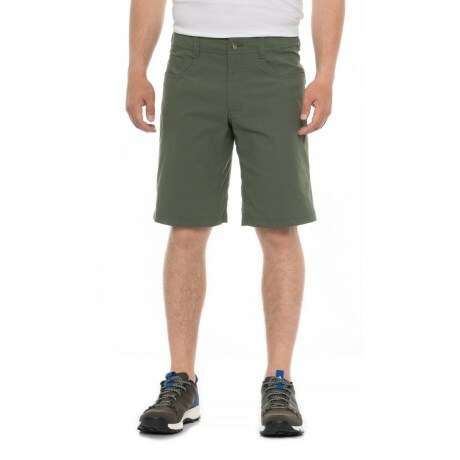 Marmotand#39;s Crocodile Verde shorts offer optimal range of movement and serious comfort for long hikes thanks to a vented inseam gusset, a supersoft waistband and stretchy nylon fabric that wicks moisture and dries fast. Available Colors: CROCODILE.